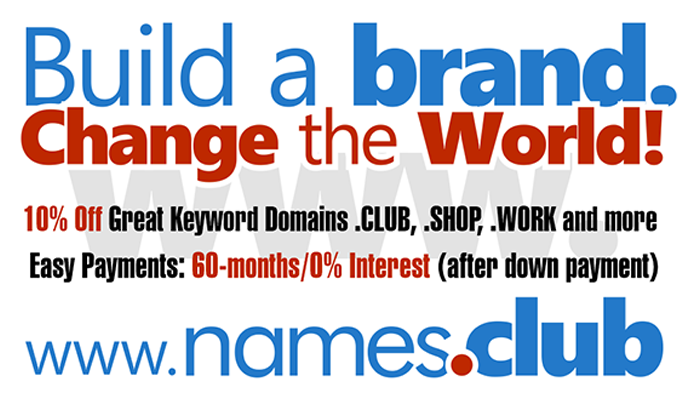 Domaining for Pros: Would you register your ".seo" domain name? Would you register your ".seo" domain name? Question asked to domainers: "Hello, I posted about this subject already and many of us know that there will be a Round 2 of the ICANN new gTLD program to start in 2016/2017 (probably later) but I like to ask id SEO agencies would benefit from such domain names and would they buy it for a better identification, for a better use or because...they have to?"